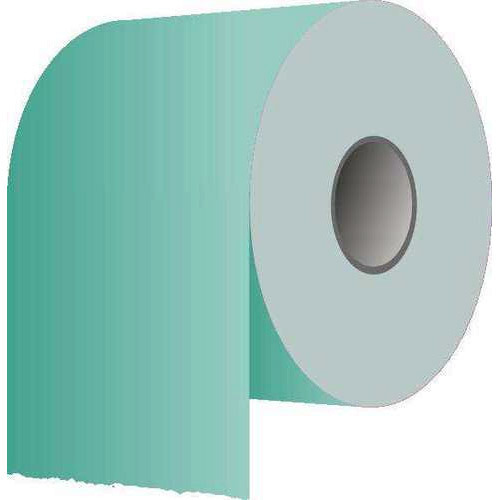 We provide premium quality Toilet Paper Roll to the clients at budget-friendly market price in various specifications. We, “M And S Traders And Services”, are best name in the market Established in the year 2016, at Delhi, (India). We are the leading Retailer, Trader and Service Provider of Tissue Papers, Cleaning Chemicals, Cleaning Equipment, Toilet Brushes, Aluminum Foils, Toilet Rolls, Kitchen Cleaners, Refuse Sacks, Vacuum Cleaner, Cleaning Duster, Housekeeping Chemicals Taski, Housekeeping Service. All these cleaning products are acquired from best vendors of the market. Our vendors are elite and smart in working. They create this best collection of cleaning products at lowest rates. All these cleaning products are easy to handle and use in many offices, restaurants and households for cleaning purpose.